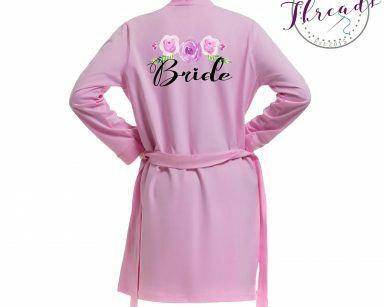 Personalised Wedding Robes designed in a gorgeous & cute princess design with your chosen Bridal role on the dressing gown and name underneath as part of our princess Collection. 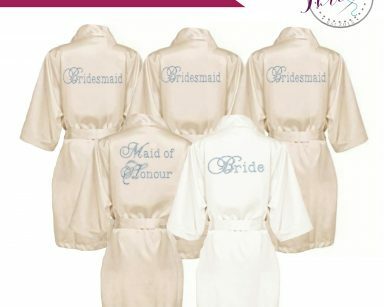 These Bridal Party robes are perfect for your Bridesmaids and Bridal Party. 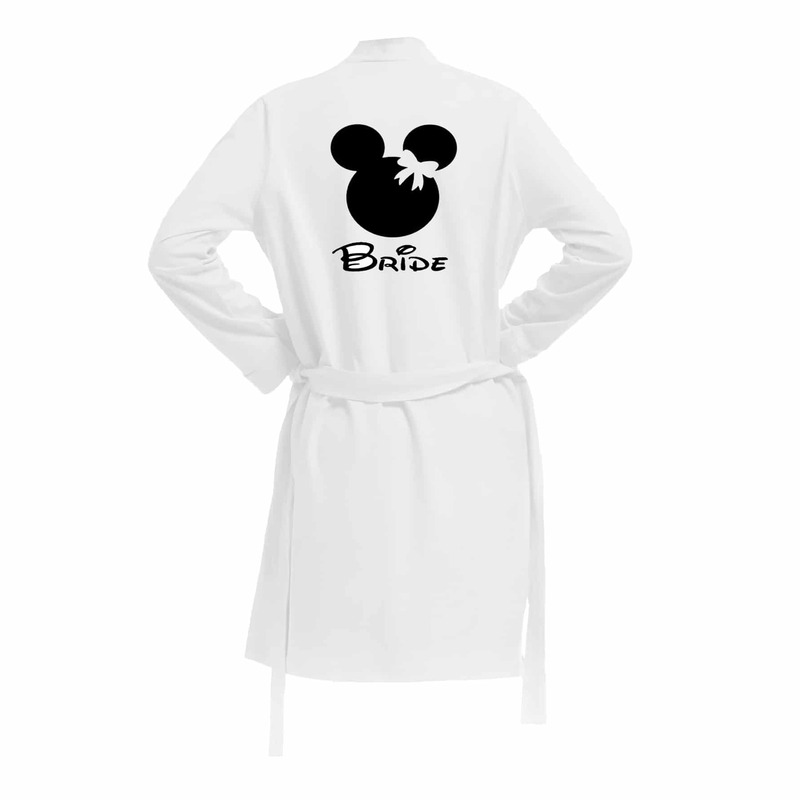 Children’s Bridal Robes also available within the collection. 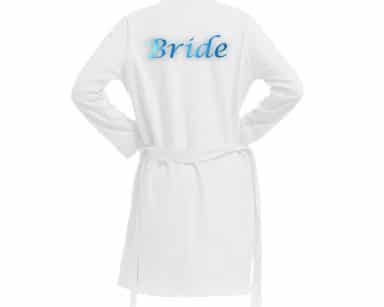 Feel amazing in our Cotton Bridal Party robes. 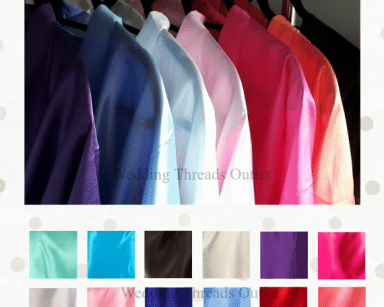 Available in a rainbow of pretty colours that are perfect for all seasons. 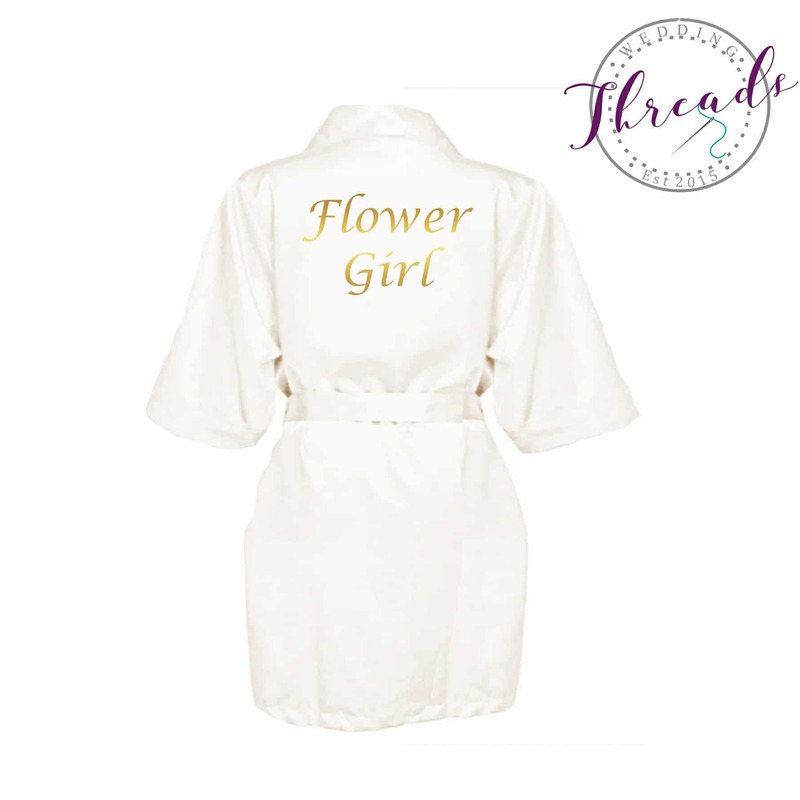 These kimono style cotton dressing gowns also make for great photos for the bride and bridal party on the morning of your wedding and are a fantastic keepsake for the girls on your special day. 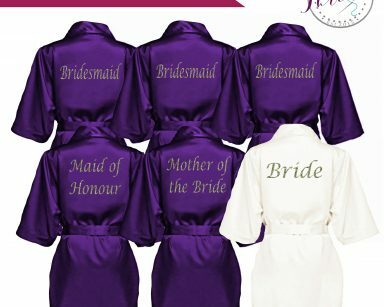 These kimono-style Bridal Party cotton robes with self tie belt is the perfect addition to the morning of your wedding. 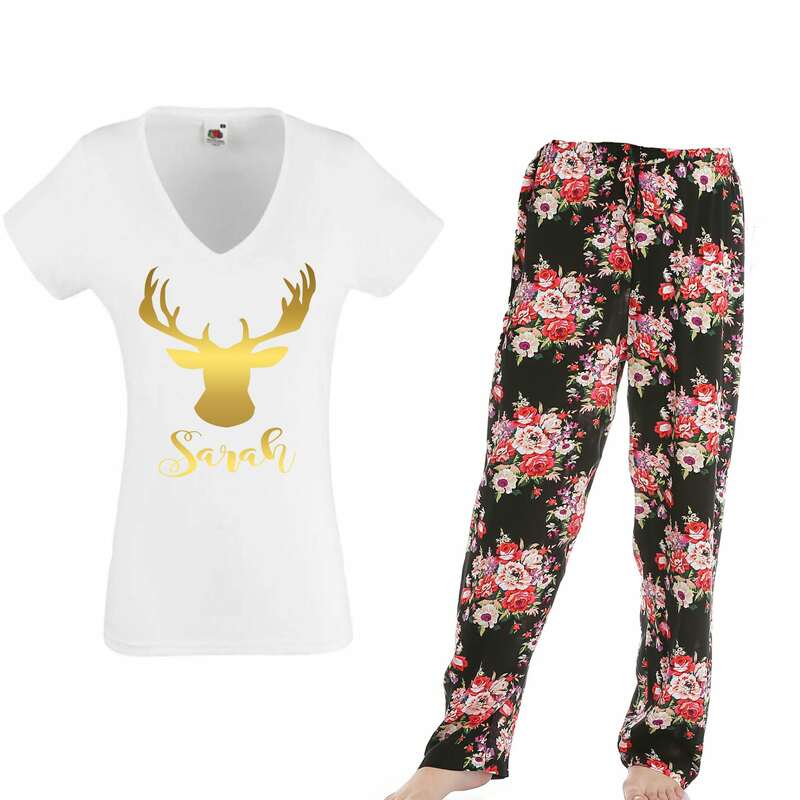 Alternatively please ask us for a bespoke option if you wish to change the design on the cotton robe completely.